B.J.M. 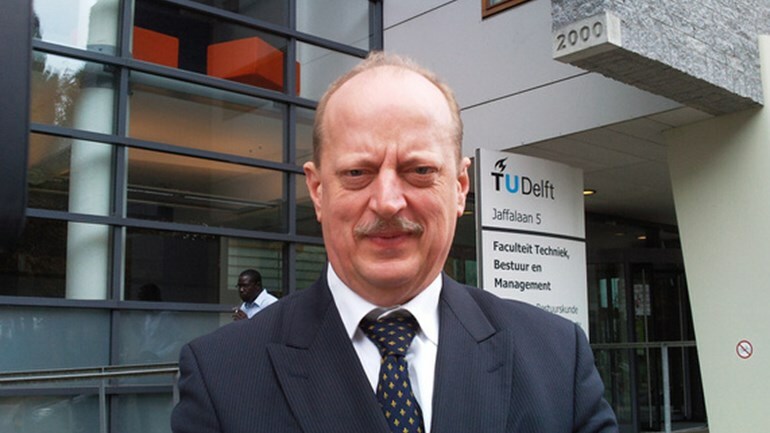 Ale is emeritus professor at TU-Delft in Safety Science and Disaster Management. He was full professor from 2002 to 2012. He also was professor at the University of Ghent and of EPFL in Lausanne. B.J.M. Ale is visiting professor in Risk management at the University of Antwerp. Before that prof. Ale had career starting as a scientists at the University of Amsterdam, researcher at a chemical company. He was from 1980 employed by the Directorate General for Environment. Here he was responsible for the formulation and implementation of the governmental policies to protect man and environment from major hazards posed by chemical industry, the transport of chemicals and air traffic. These policies are still in place. In the development of the policy he also initiated and guided the development of several decision support systems. Among these are SAFETI, now a world-wide used system for the analysis of risks of chemical installations and transport. Subsequently he led the national external safety centre and then the research section of the national fire institute. Currently he takes part in safety projects among other developing Bayesian Belief Net based quantitative risk analysis models. 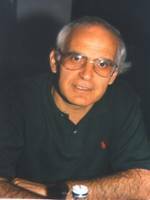 Born in Athens, Greece, George Fytas is professor of Physical Chemistry at the Department of Materials Science & Technology of the University of Crete and External Member of the Max Planck Society since 1998. Fytas holds a PhD in Physical Chemistry of the Technical University of Hannover, Germany, performed his postdoc research in SUNY at Stony Brook in USA and received his habilitation from the University of Bielefeld in Germany. He has received a Humboldt Senior Research Award (2002), became a Fellow of the American Physical Society (2004), is Adjunct Professor at the University of Akron (2013) and received an ERC Adv.Grant for phononics (2015). 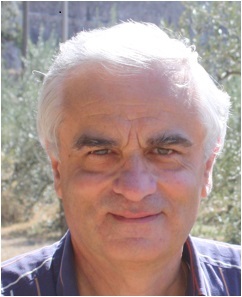 Giancarlo Galli is a full professor (since 2002) at the Department of Chemistry and Industrial Chemistry, University of Pisa (Pisa, Italy). He also spent many periods of time for teaching and doing research abroad, including the University of Liverpool (UK), the Centre de Biophysique Moleculaire CNRS, Orleans (France), the Cornell University, Ithaca NY (USA), the Chalmers Technical University, Göteborg (Sweden), and the Tokyo Institute of Technology, Yokohama (Japan). He is has (co)authored more than 320 publications, including scientific papers in journals and books and industrial patents, and has co edited 4 books. He has been secretary (1994-1998) of the International Liquid Crystal Society (ILCS) and chairman (2012-2013) of the European Polymer Federation (EPF). He has been chairman of several international meetings and a member of the scientific/organizing committees of many international conferences. 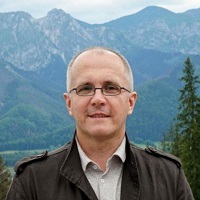 Miroslaw Kwiatkowski in 2004 obtained Ph.D. degree at the Faculty of Fuels and Energy, AGH University of Science and Technology in Krakow, in the discipline: technology of chemistry. Currently he is working an assistant professor at the AGH University of Science and Technology, at the Faculty of Energy and Fuels. Main field of his interests is physical chemistry, mathematical modelling of the adsorption process, description of the porous structure, practical aspects of adsorption, an analysis of the influence of the production method on the formation of the porous structure of carbon adsorbents, numerical analysis, computer science, energy efficiency, renewable energies and problems connected with municipal waste management. His published work includes more than 40 papers in international journals and 72 conference proceedings. He is a member of the editorial board of internationals journals as well as a member of the Organizing Committee international conferences, and a regular reviewer in a reputable scientific scientific journals. Apart from scientific work Miros?aw Kwiatkowski also does some teaching. Runs classes on computer science, numerical methods, chemistry and is a tutor of a student scientific society called “Green Energy”. 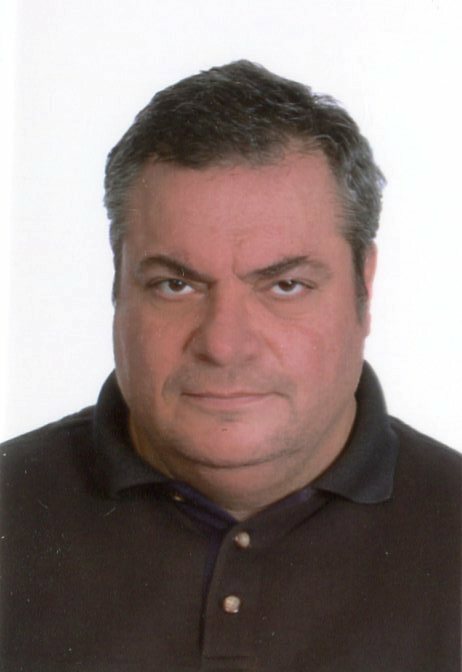 Dr. Anastasios I. Zouboulis is (Full) Professor of Chemical & Environmental Technology, Department of Chemistry, Aristotle University, Thessaloniki (GR) since 2007. He is performing research in the field of water and wastewater treatment technologies, including Environmental Biotechnology, wastewater management, reclamation and reuse, as well as in industrial toxic solid wastes stabilization and/or recovery/reuse. He is author/co-author of more than 200 papers, published in refereed scientific journals, and of more than 150 papers published in the Proceedings of National & International conferences, attracting more than 6000 citations (current Scopus H-factor: 47). He has supervised 12 Ph.D. and 18 M.Sc. Theses and more than 70 Diploma theses. He has participated in more than 70 national and international research and demonstration projects, funded by E.U. and from local sources (ministries, industries, companies etc. ), while he was Scientific Responsible in more than 50 of them, related his scientific interests. His international reputation was recognised by his election as (foreign) member in the Russian Academy of Sciences (since 2003). He has received several prizes and scholarships from national and international organizations. He is also an active consultant for several local industries in the field of environmental protection, a national expert for the horizontal activities of FP6 and FP7 (EU), and he is acting often as a reviewer/evaluator for scientific publications, as well as for several EU or national research submitted projects. He is also member of the Editorial Board of scientific publications (Separation Science & Technology, Water Research, Journal of Hazardous Materials etc. ), as well as a member of the Organizing and Scientific Committees of several national and international conferences (over 40), often invited as plenary speaker. From 1972 to 1991 her main research activity was focused on the field of Radiation Chemistry. In particular, she studied, by means of pulsed and continuous radiolytic techniques, the electron-transfer processes involved in model systems for the conversion of solar energy to chemical energy. 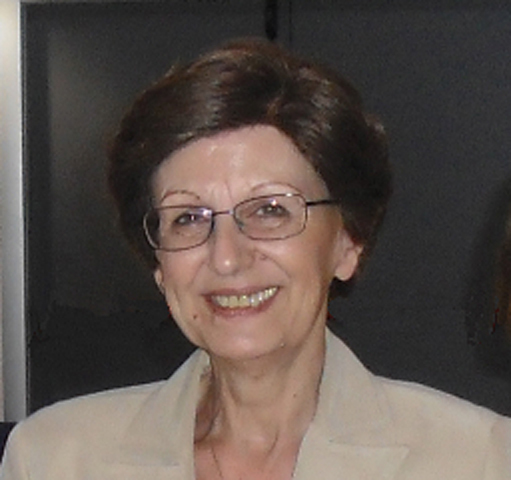 In 1992 she moved to the group of Prof. Balzani at the Department of Chemistry “Giacomo Ciamician" of the University of Bologna, where she is still working. Her present research activity is dedicated to the design, construction, and characterization of molecular-level devices and machines in the frame of the bottom-up approach to nanotechnology. An innovative aspect of this research is the idea that the concept of macroscopic device and machine can be extended to the molecular level, and that it is possible to design multicomponent systems capable of performing specific functions upon stimulation with external energy inputs. Up to now the studies in this research field succeeded in constructing (i) a number of systems for information processing such as wires, switches, antennas, batteries, logic gates, and (ii) a variety of systems that, powered by chemical energy, electrochemical energy, or light, exhibit machine-like behaviour such as piston-cylinder systems, shuttles, and rotary rings. Very recently a light powered nanomotor has been obtained which has been highlighted in several scientific journals.